Start taking classes at 911byJT and other studios! 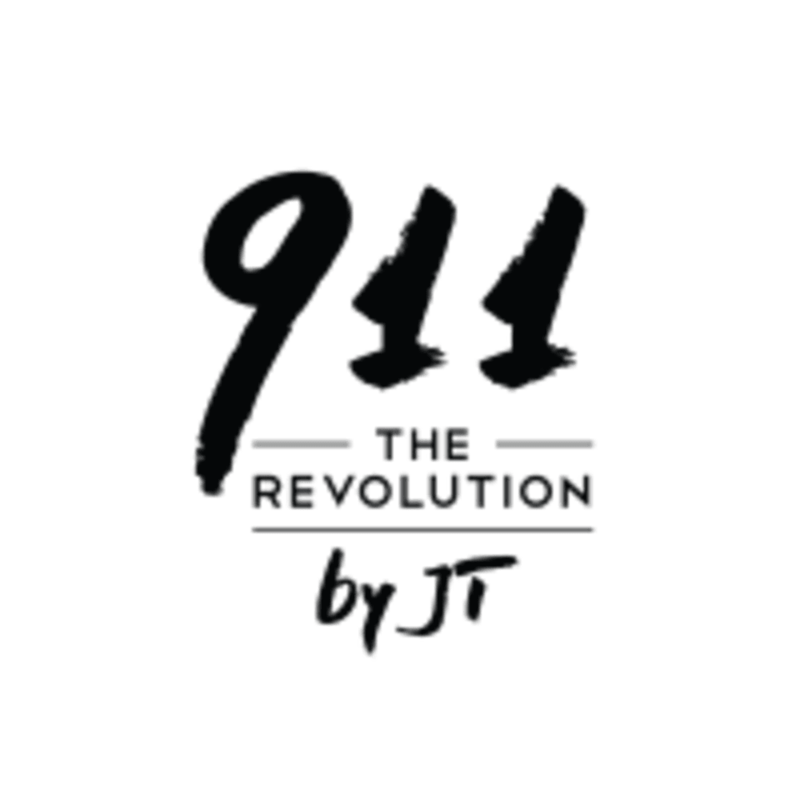 911byJT is a personalised fitness studio founded by Janie Thienphosuvan under one simple idea, to be a one stop fitness studio that combines fitness with fun workout actives that allows you to revolutionise your lifestyle. 911byJT boosts an atmosphere of independence and creativity by giving members customised and individualised attention along with team-inspired workouts. With a spacious 2500 m2 sport complex designed with a fully equipped fitness gym and signature fun classes such as Zumba, Thai boxing, and trampoline, 911byJT is one of the premier locations for fitness in Bangkok.